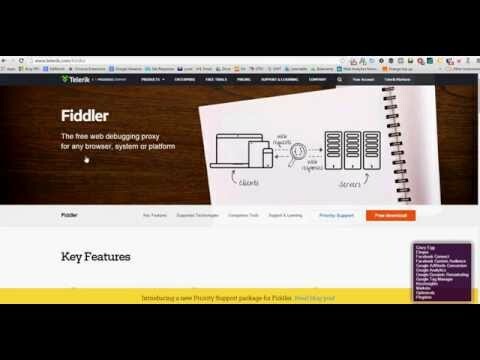 In this lesson we’ll talk about some of the advanced tools & possibilities for Google Analytics like Fiddler and Tag Inspector. 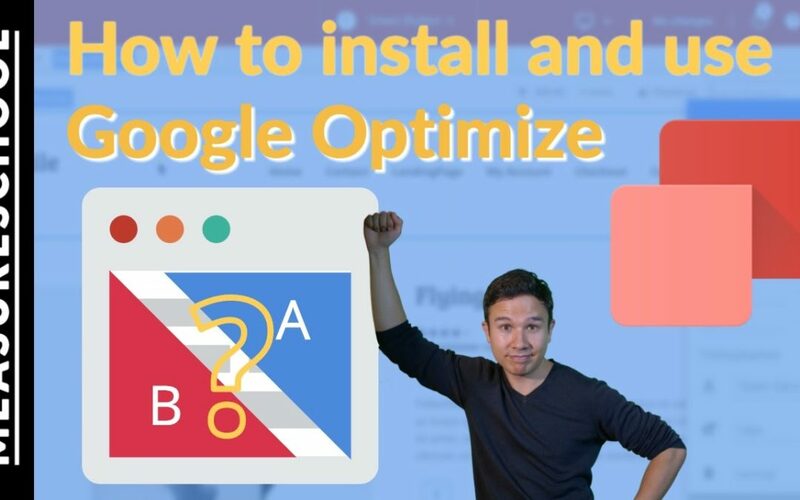 In this lesson we’ll introduce you to the Wasp.Inspector Plugin for Chrome which gives you the option to audit, validate and debug the data sent from your websites via tags and beacons. 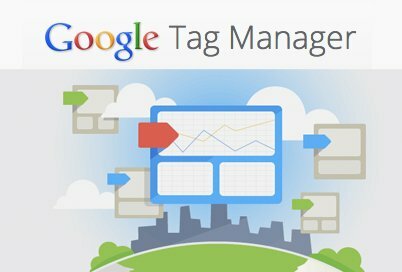 In this lesson we’ll introduce you to the Tag Assistant plugin for Google Chrome. 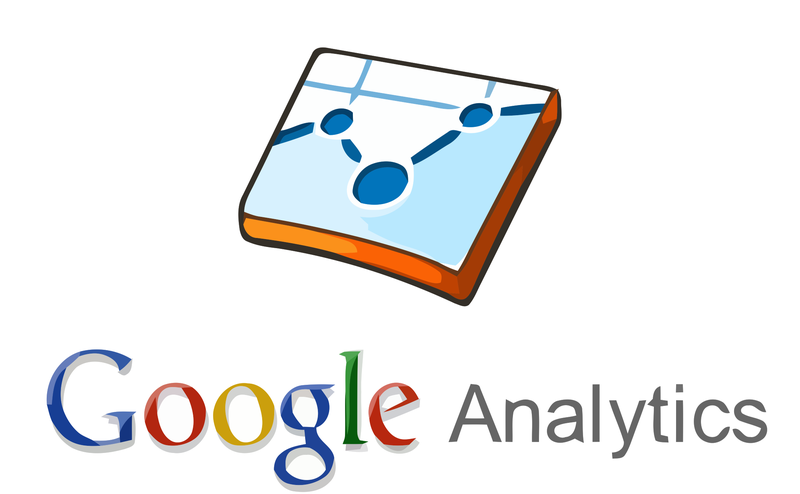 This lesson we’ll start by filtering out our own traffic in Google Analytics through different ways, e.g. 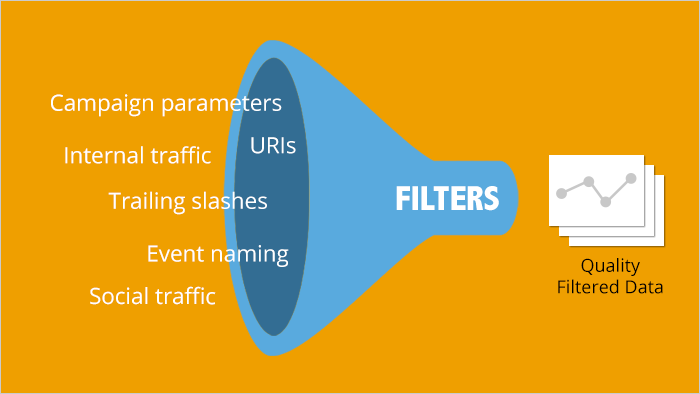 IP Filters, Plugin Filters, Host Files, Cookie Filters and Google Tag Manager. 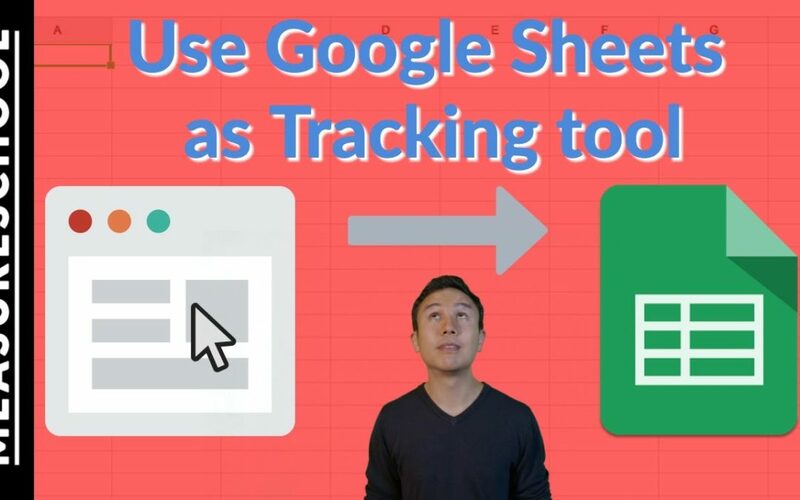 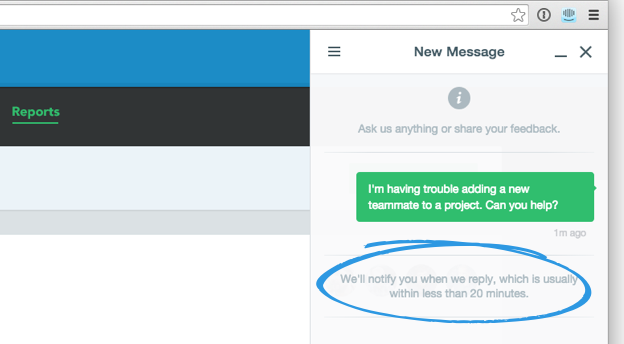 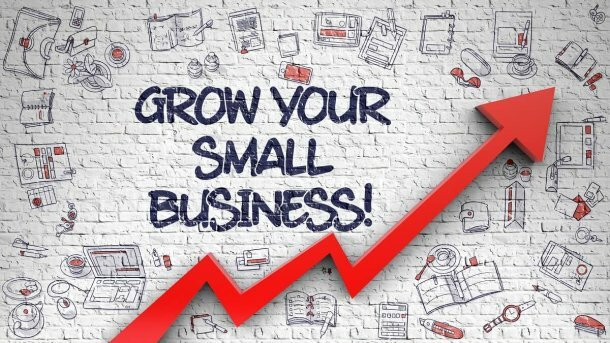 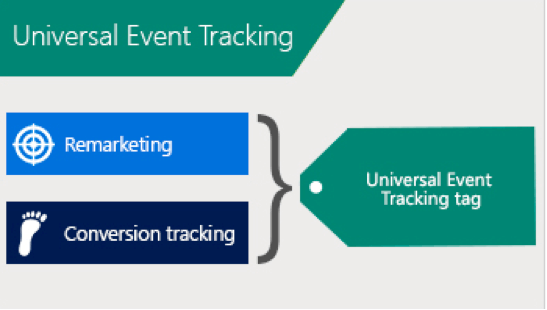 Use Google Sheets for Tracking and Analytics ??? 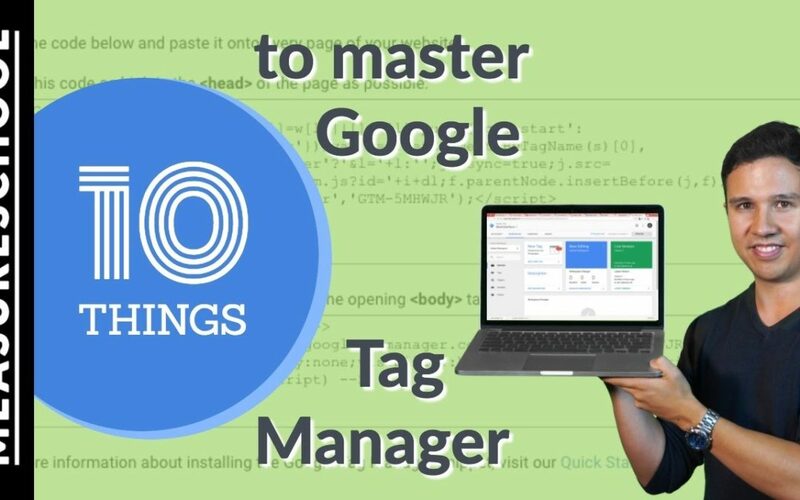 In this Video you are going to learn 10 essentials concepts of Google Tag Manager that you need to master if you want to become an efficient GTM implementer.